Great news, we are on Groupon with a BUMP TO BABY offer, just £19! This is such a good offer to anyone expecting a baby. Please check out our gallery on our website for more images, remember we are a professional portrait studio with a fully equipped camera room. 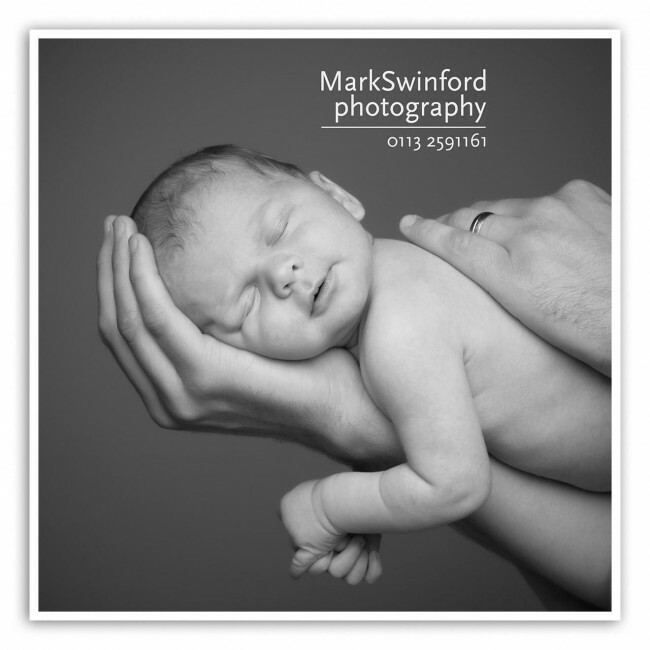 Mark has been creating images of newborns for over 25 years, had images displayed on the TV series of One Born Every Minute and won many awards including the nationwide Baby of the month. Our studio has excellent facilities, easy free parking, changing & feeding areas plus beautiful handmade props and accessories. We recommend that you have your newborn session when your little one is between 5 – 12 days of age, plus we also have a Watch Me Grow portrait club aimed at capturing your babies first year, with photoshoots at approx 4 months, 8 months and first birthday. Remember your baby will only be tiny for a very small time period, don’t regret not having the memories captured, buy a voucher today and register it with us, that way we can stay in touch and be there when your ready.